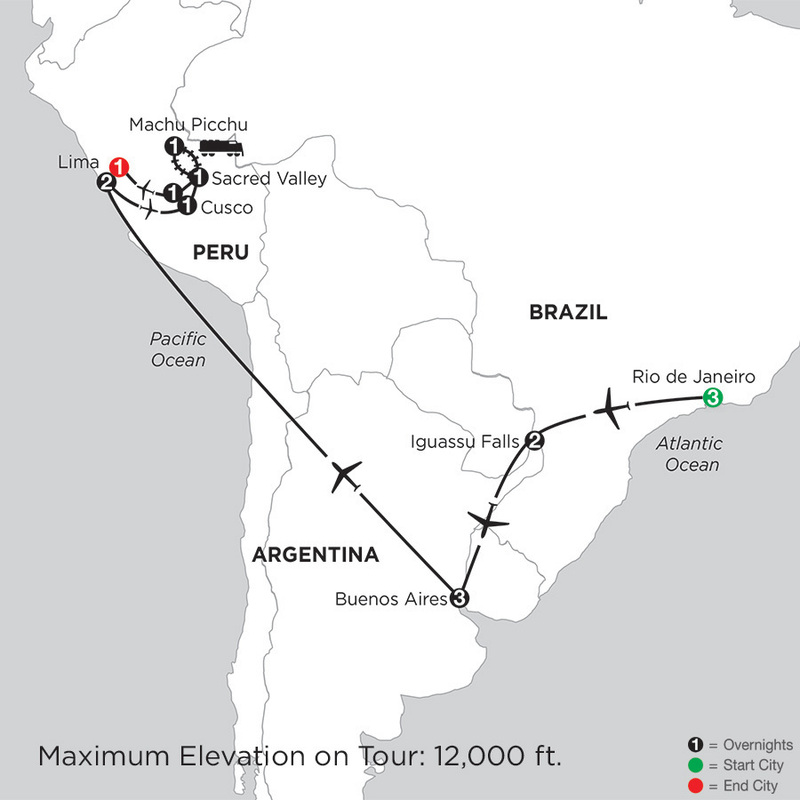 Book a South America vacation package, and experience personalized travel for the independent adventurer. 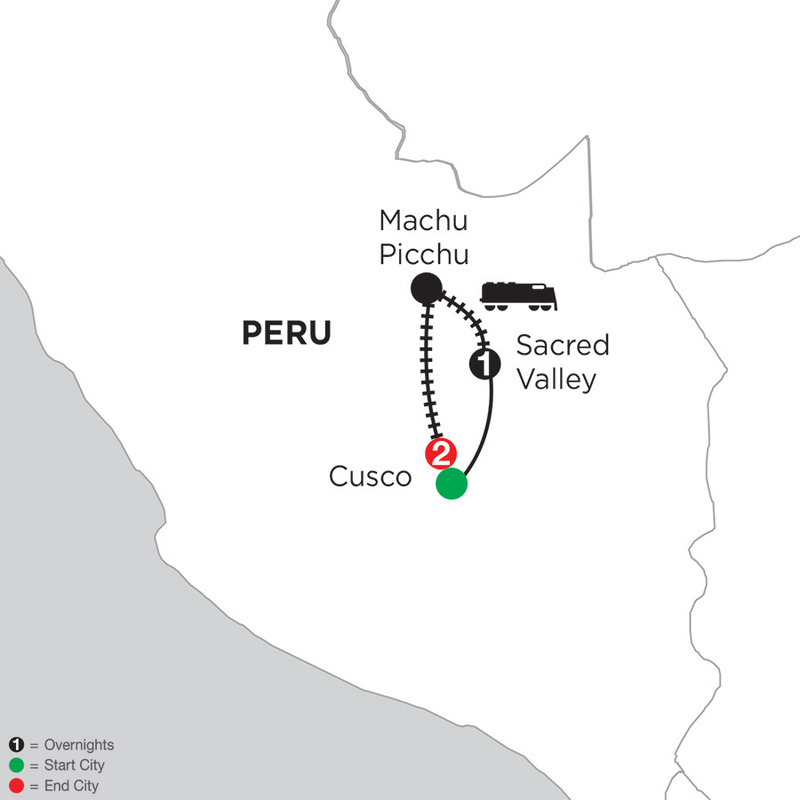 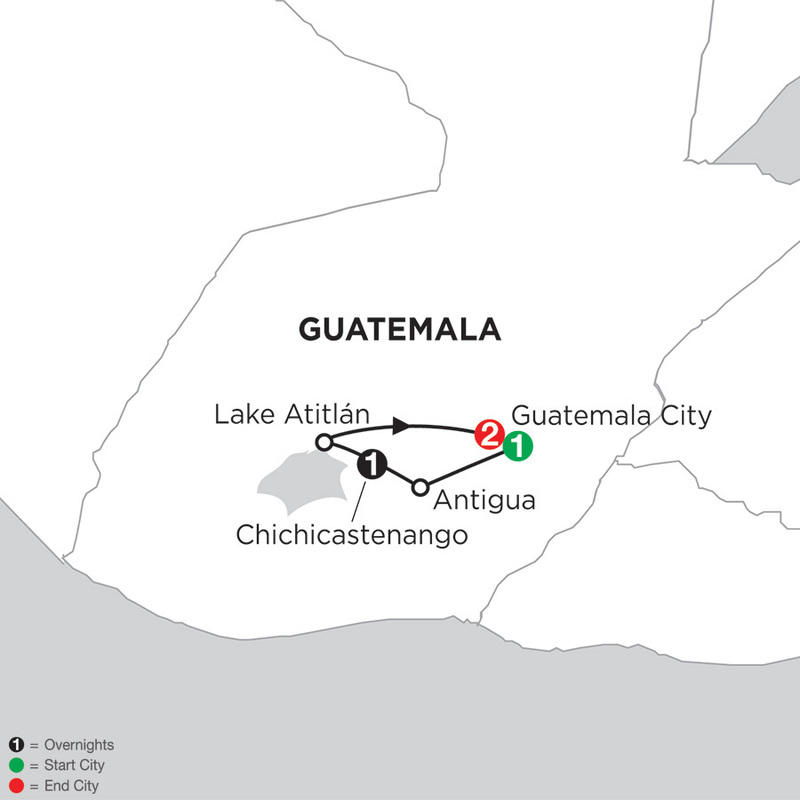 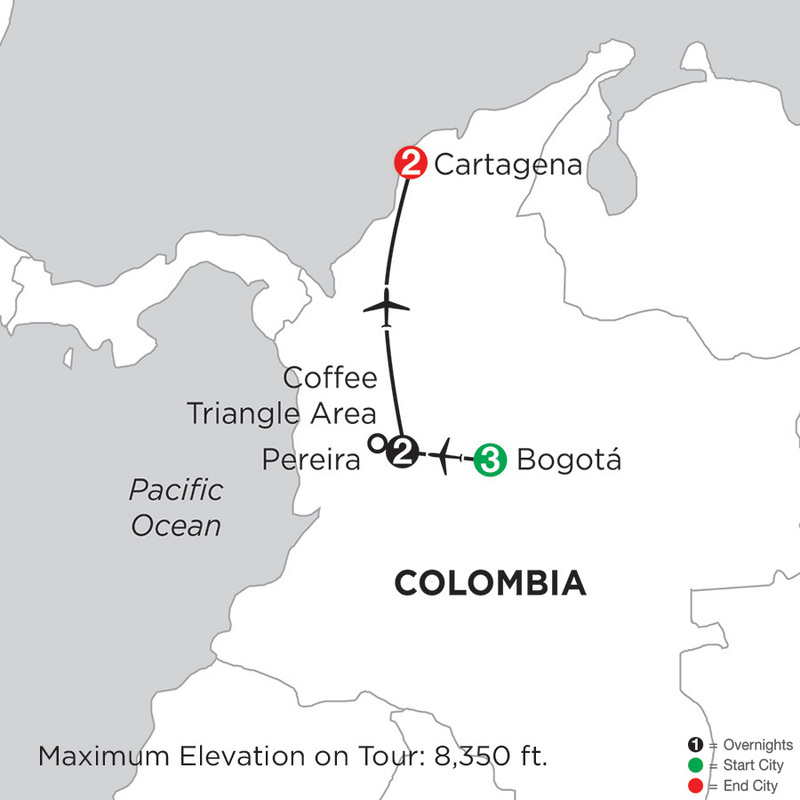 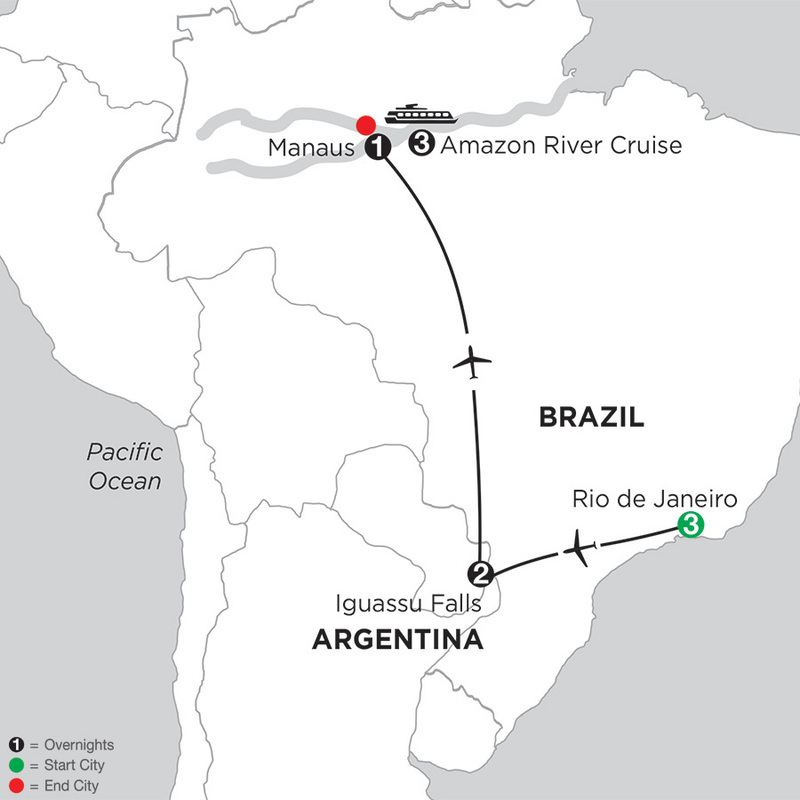 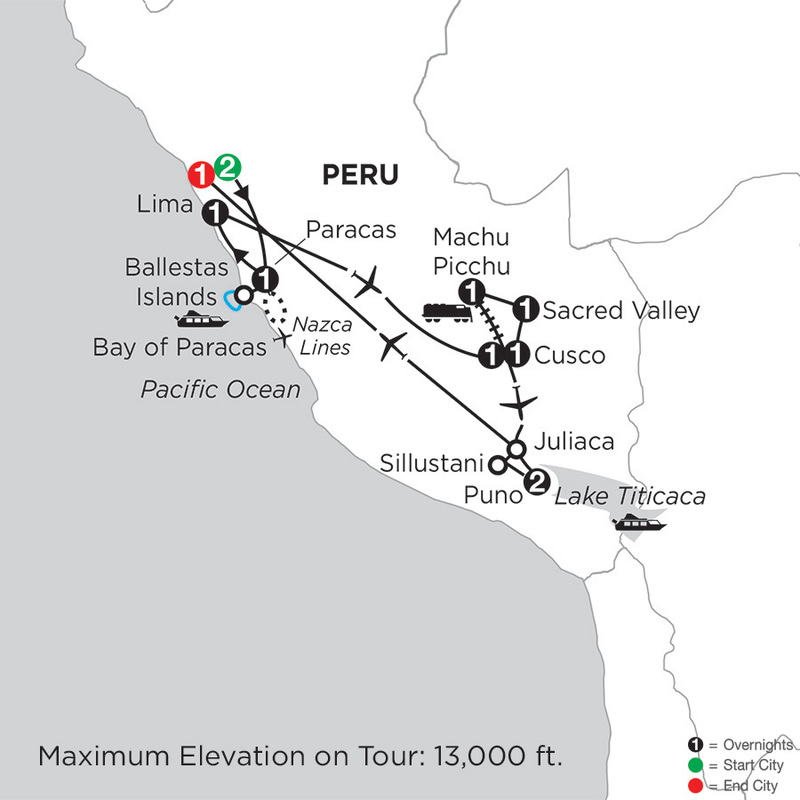 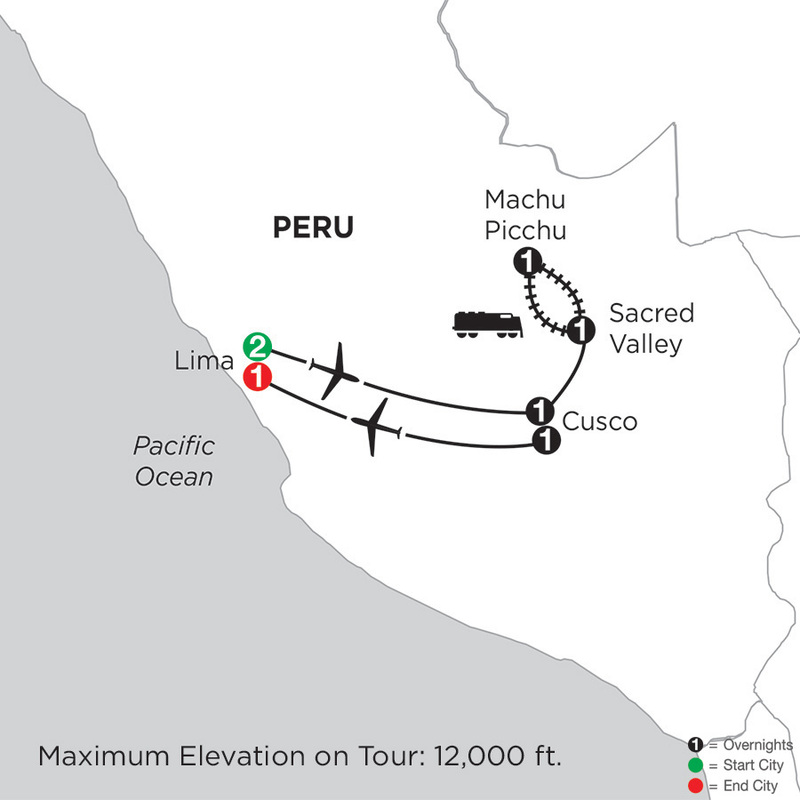 Monograms South America vacation packages provide local insights and VIP access to unique destinations. 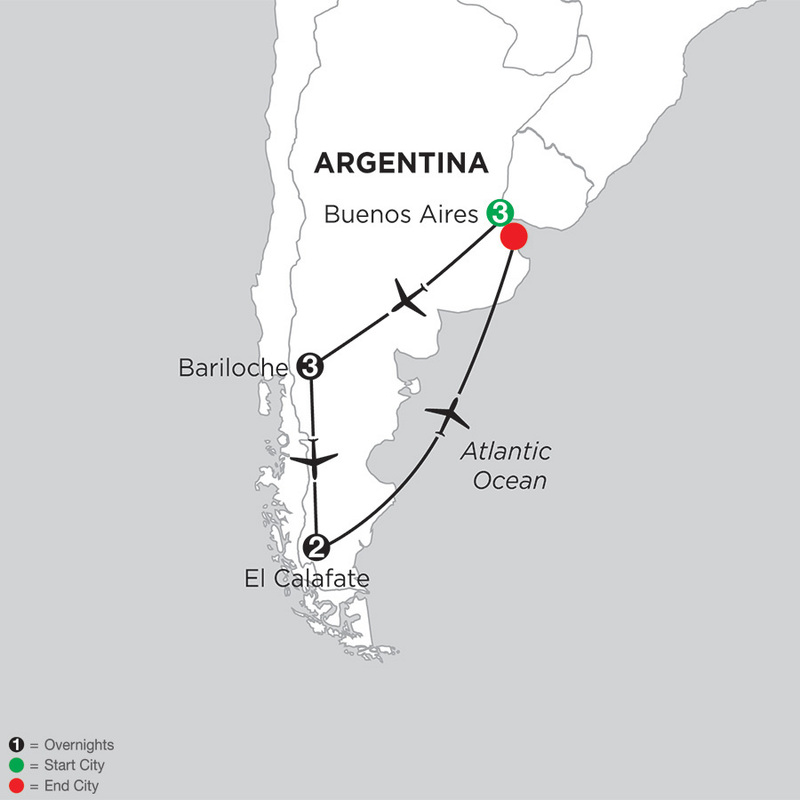 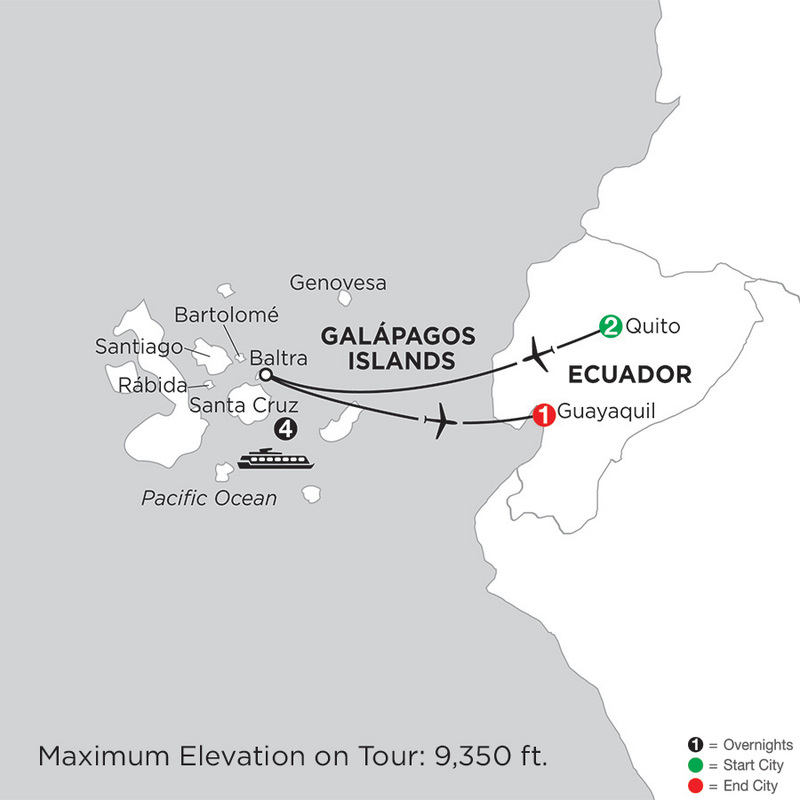 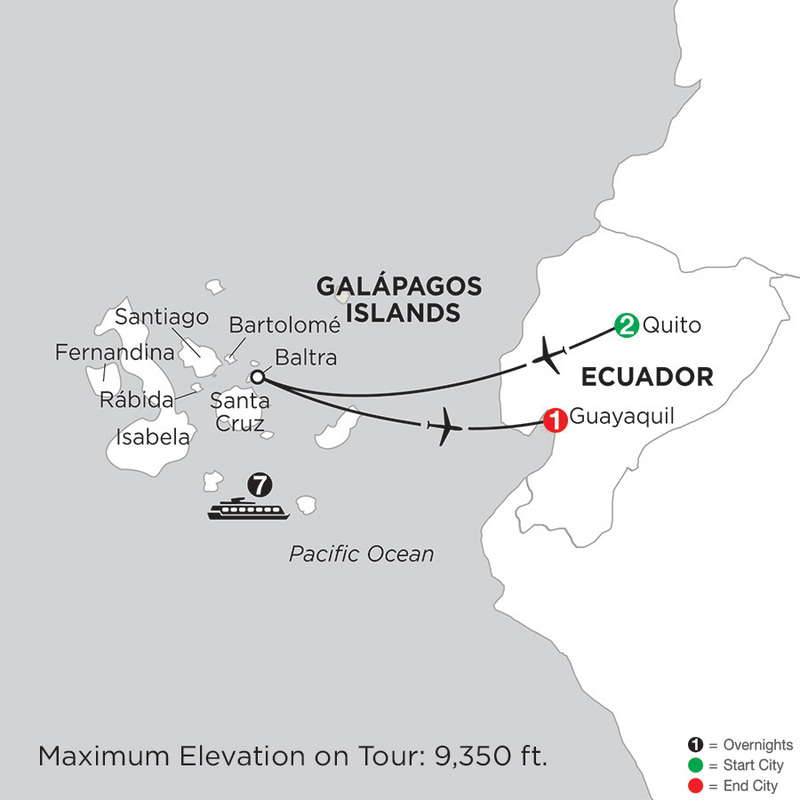 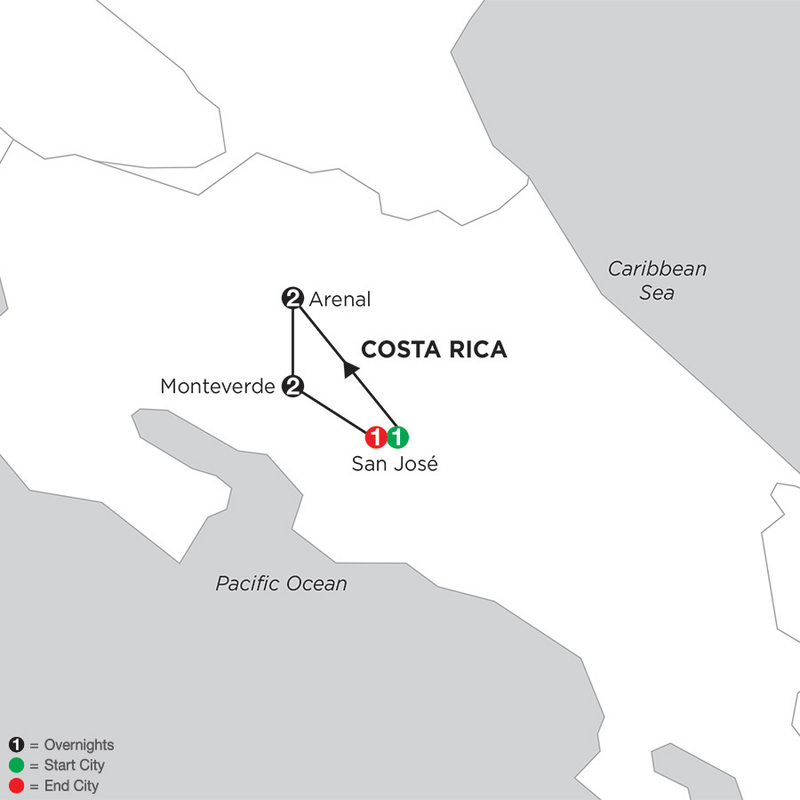 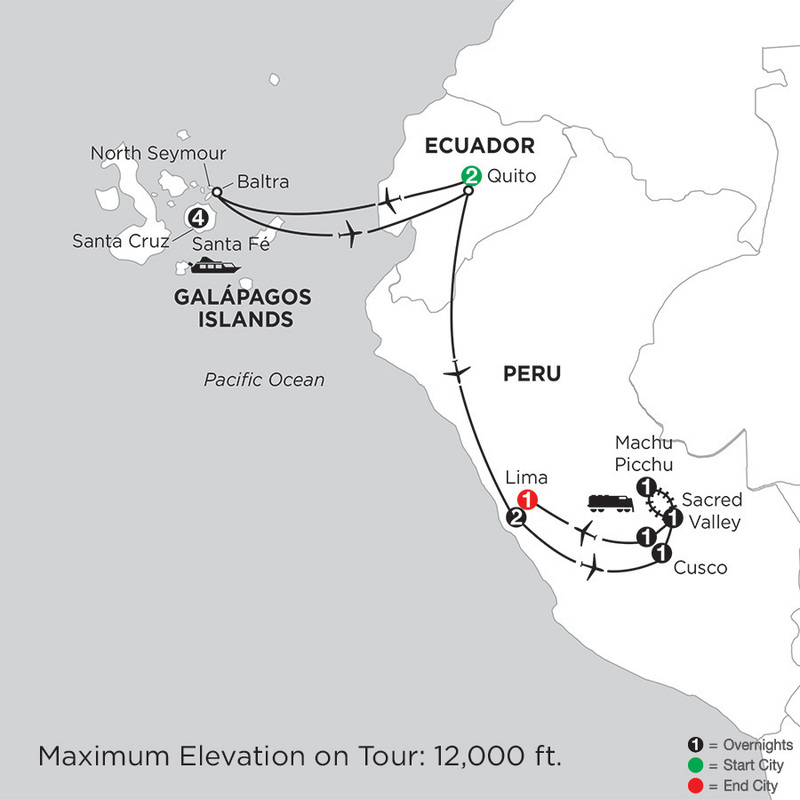 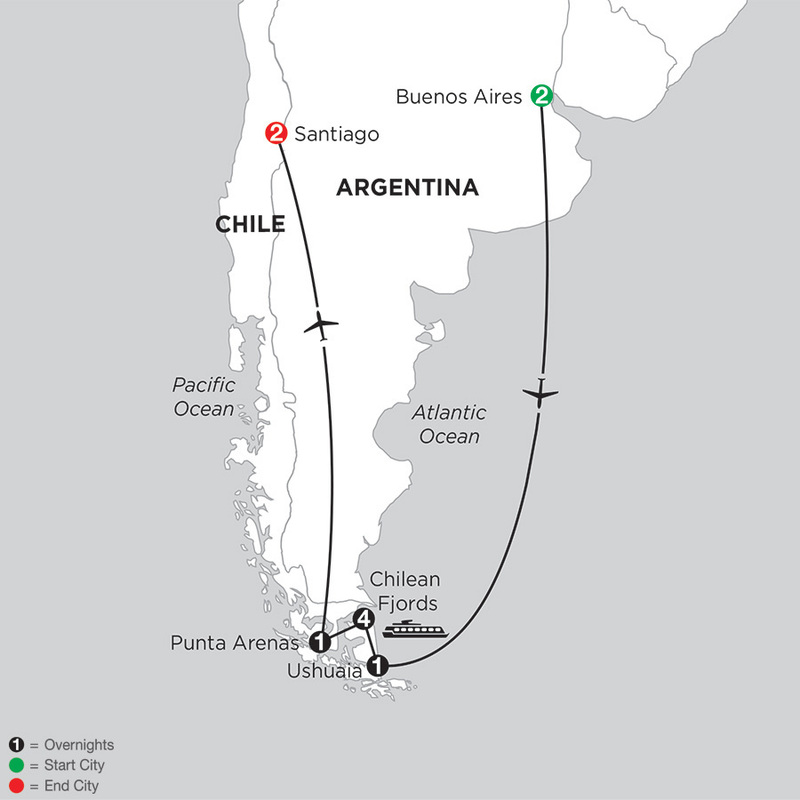 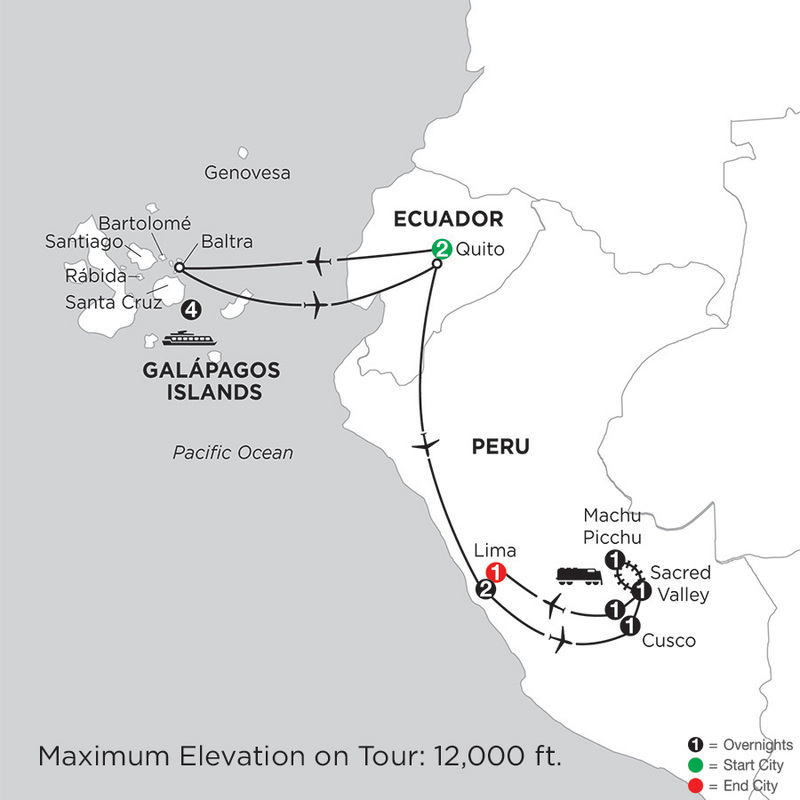 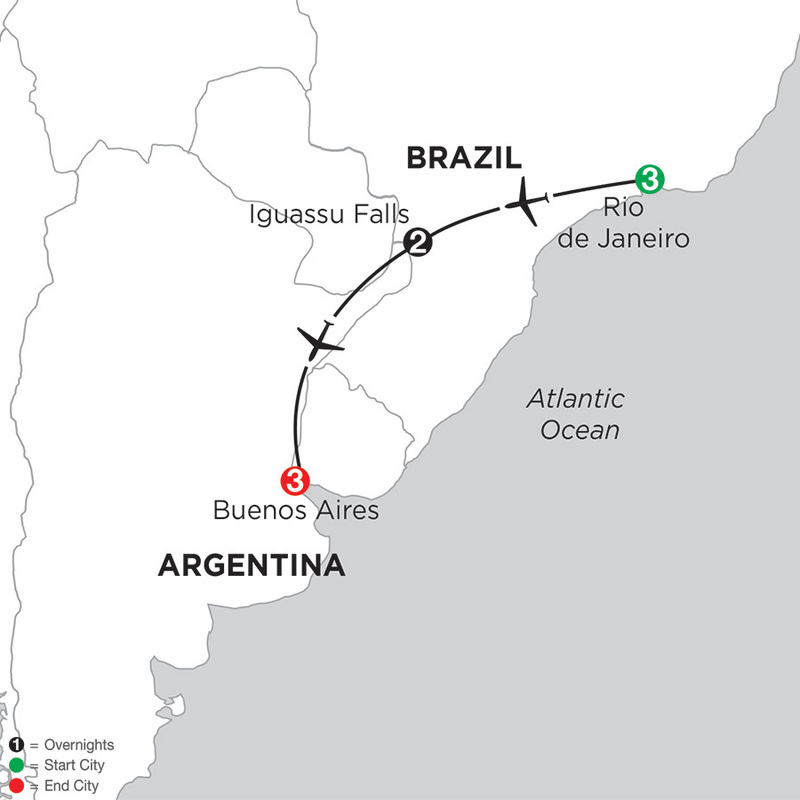 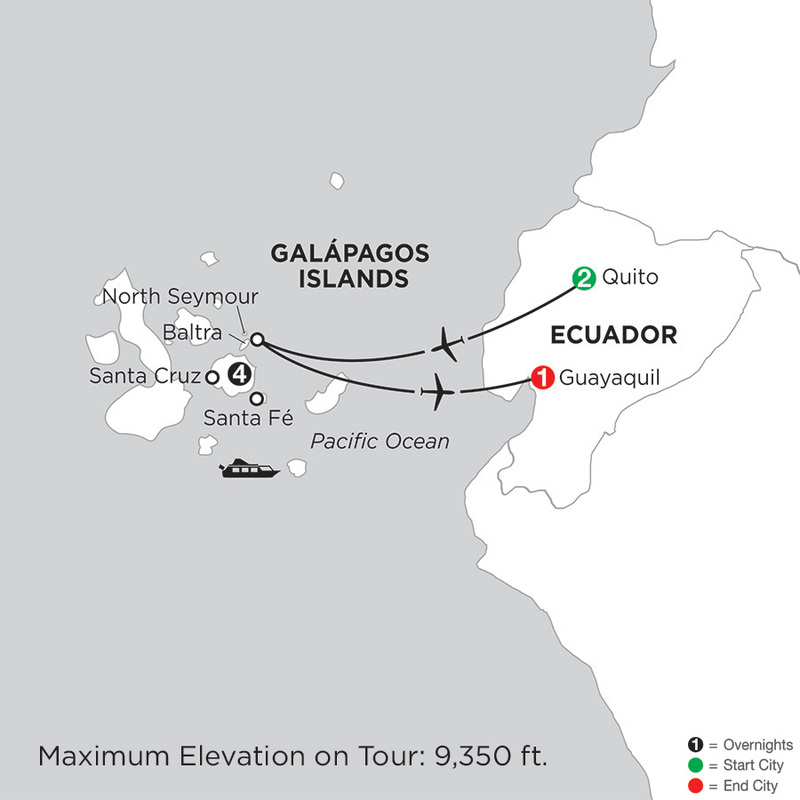 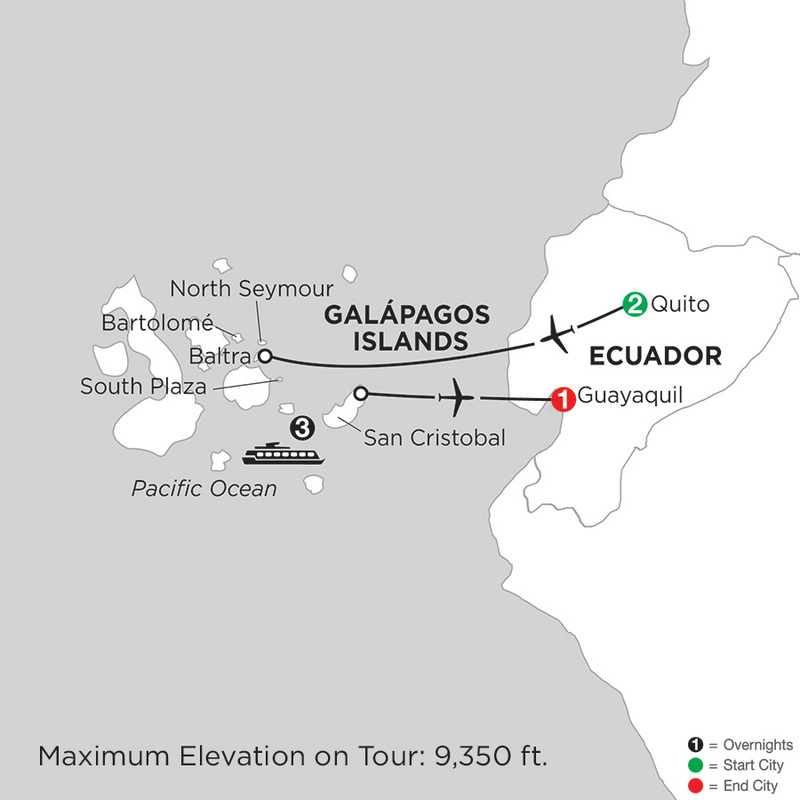 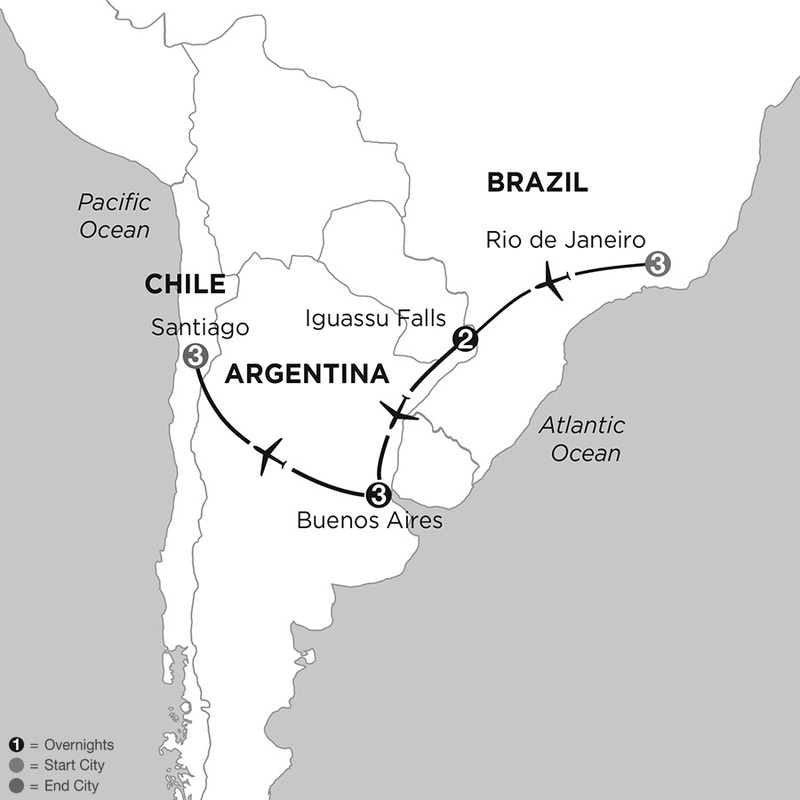 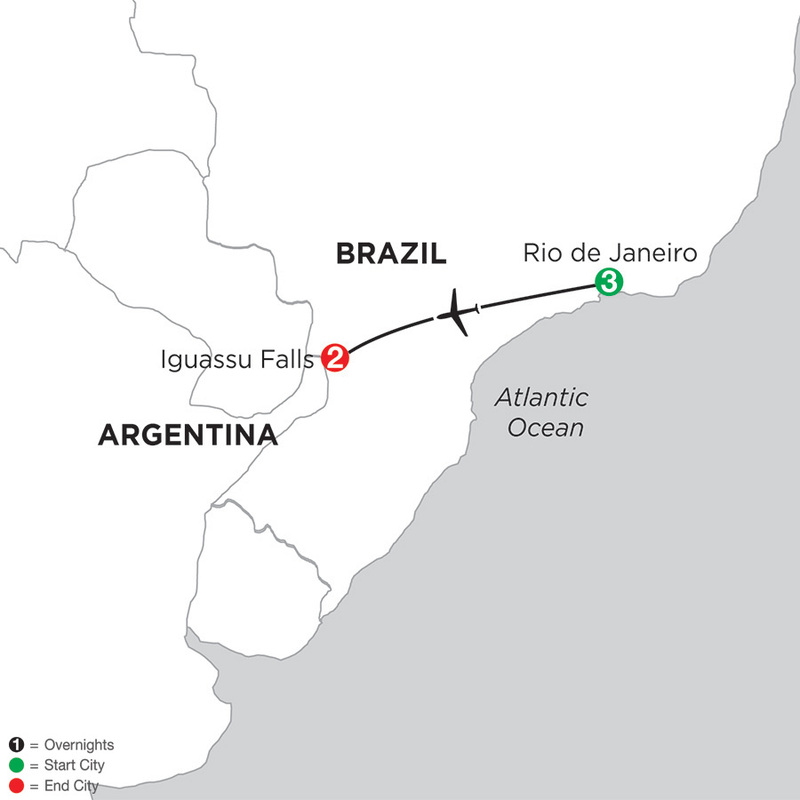 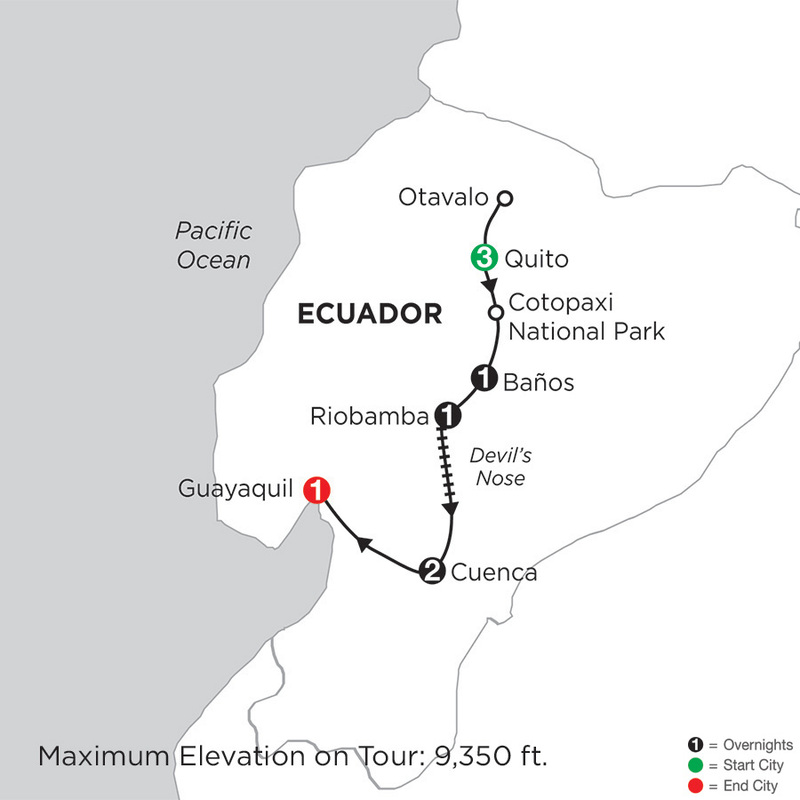 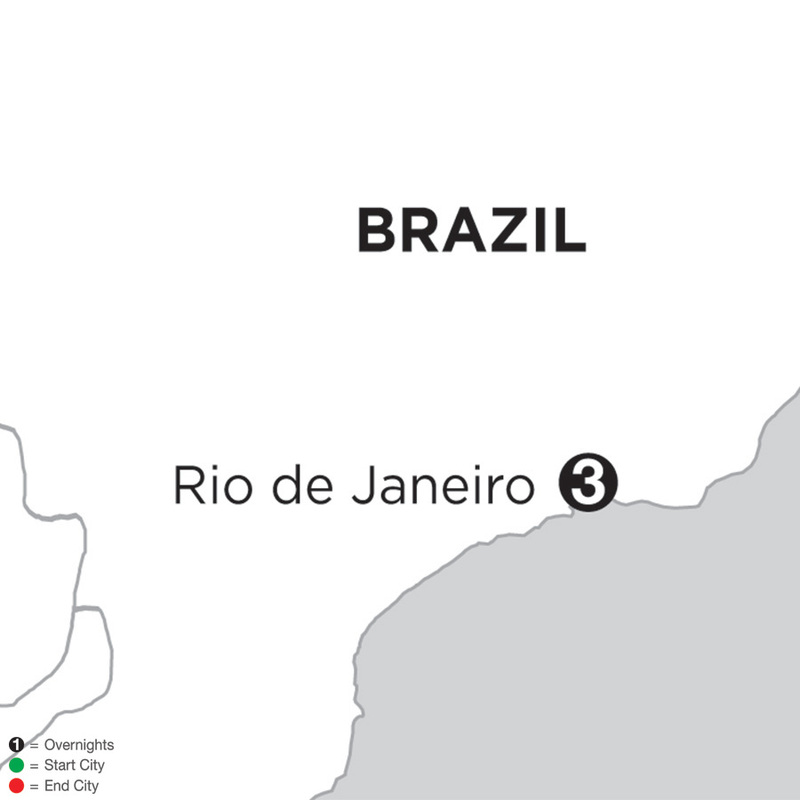 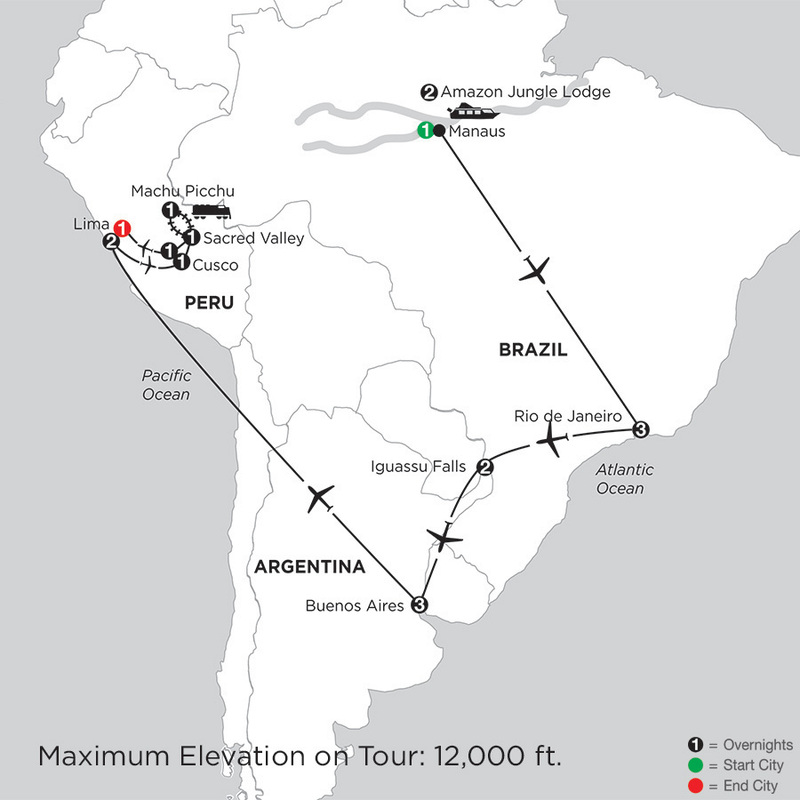 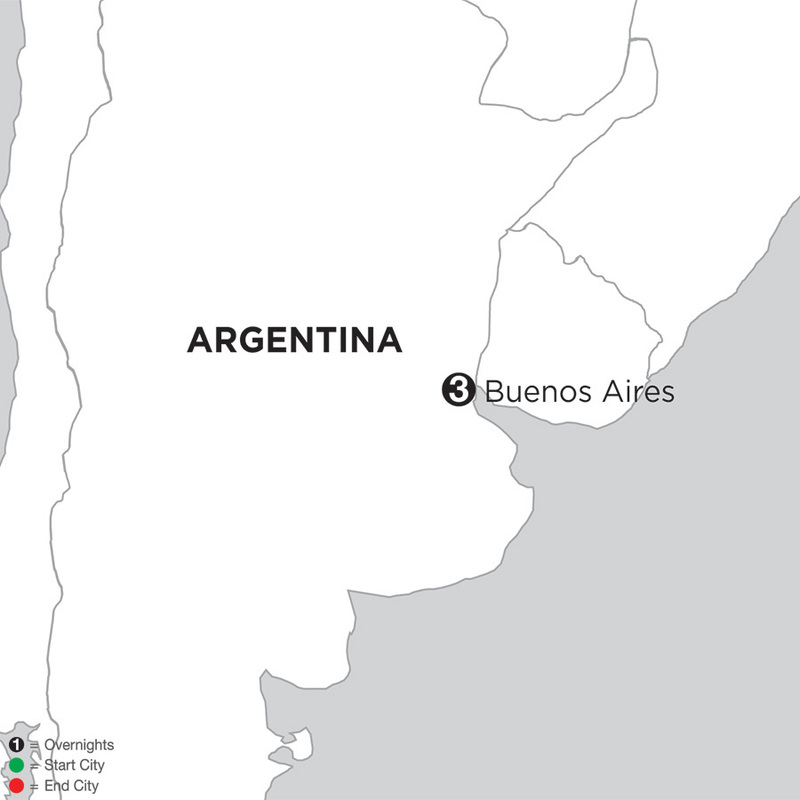 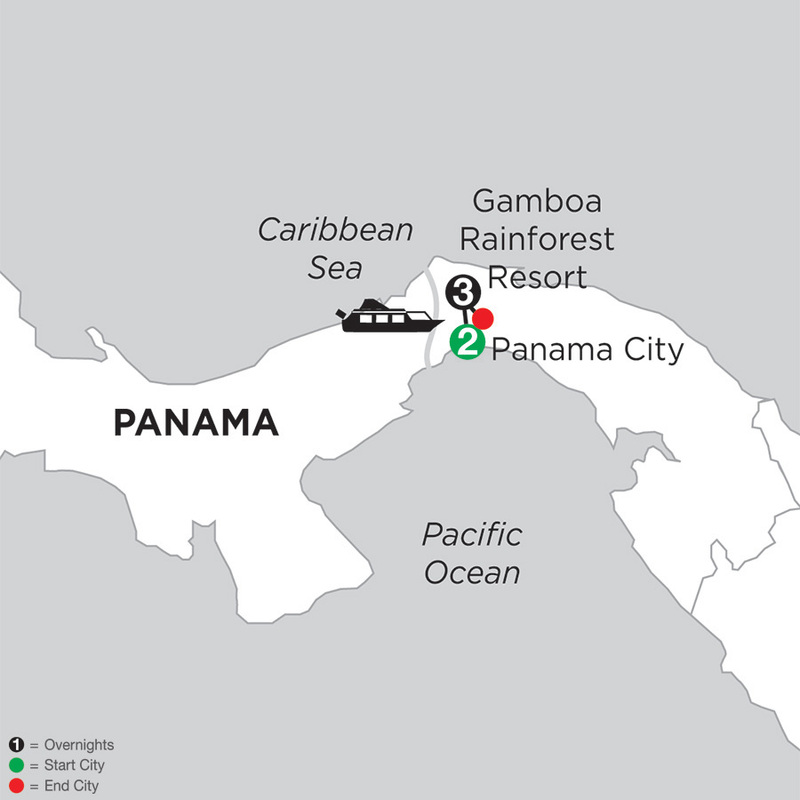 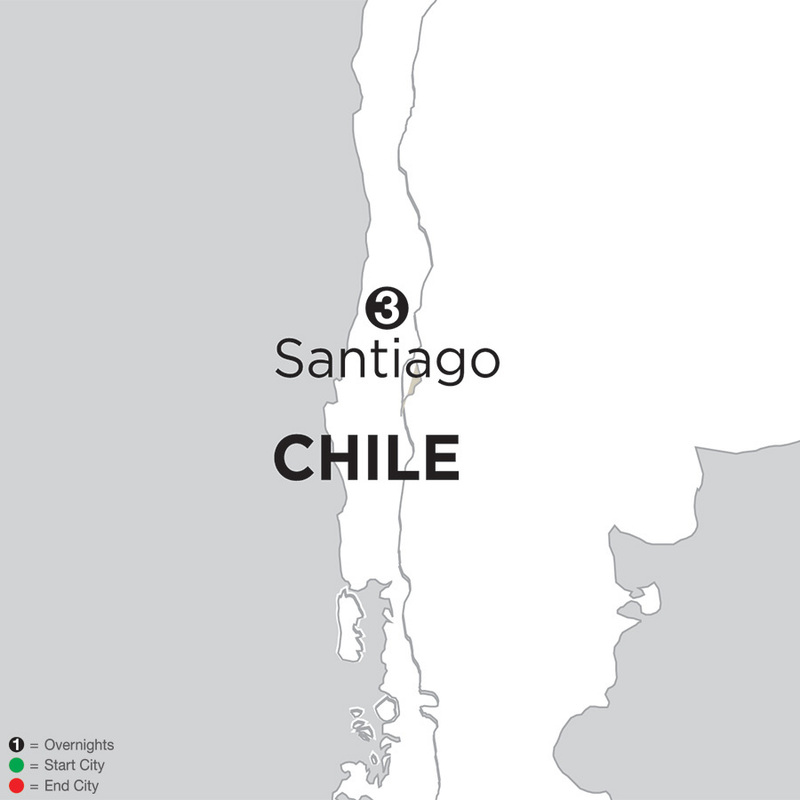 View our available South America vacation packages below and request your quote today.